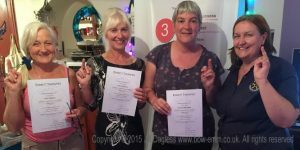 We had three lovely ladies learning EMM-Tech and we had so much fun that we didn’t get around to taking any photos, except the certificates at the end. It was so nice that most of them are also interested or involved with animals. 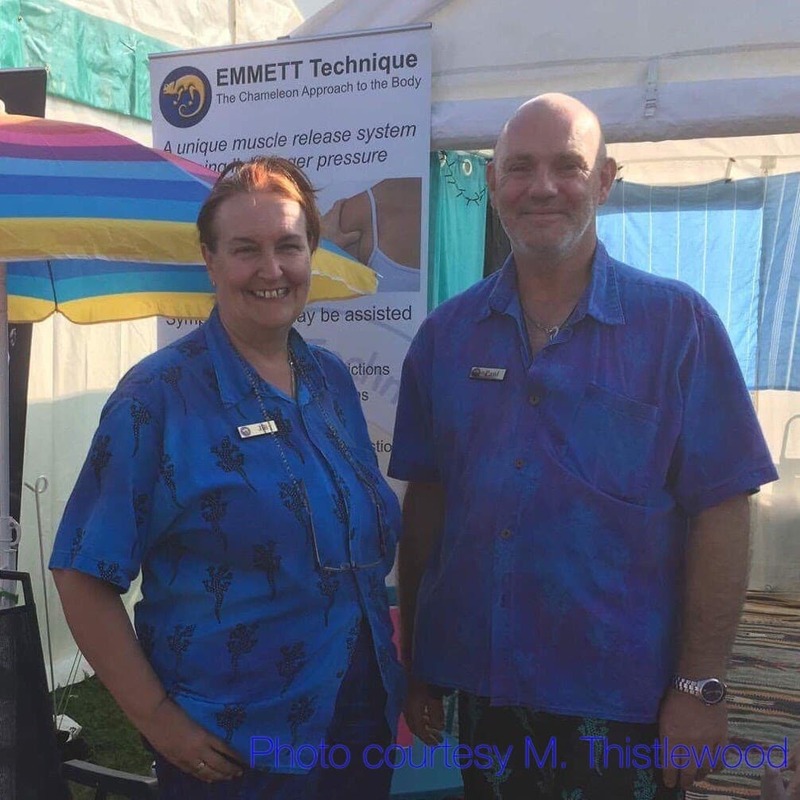 Paul & I love sharing Emmett with new people, witnessing how they too can create instantaneous results.